Teleradiology is a key part of modern imaging practice. Remote reporting is vital to support busy hospitals and works to complement, rather than replace, on-site clinicians, says The Royal College of Radiologists. Teleradiology refers to the assessment of scans taken at a different site to the hospital from which where the original images were taken. This technology allows consultant radiologists – doctors who are experts in image interpretation – to report in their own homes, in a reporting hub, even in a different country from where a particular patient was just scanned. 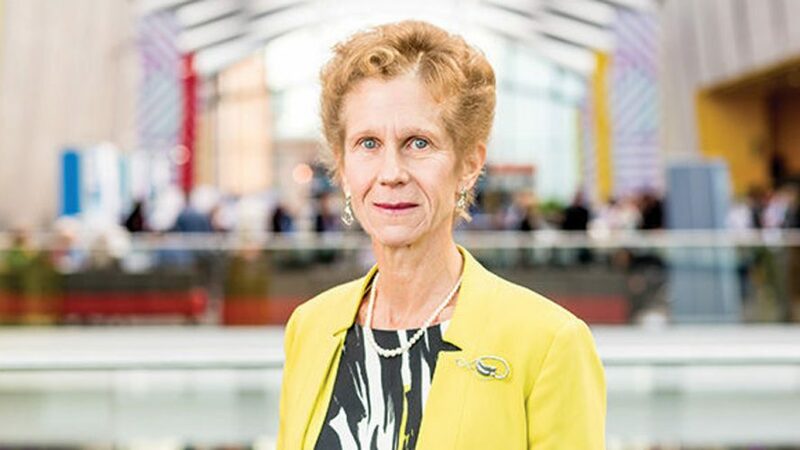 “The key thing is the teleradiologist should not be at a disadvantage compared with a radiologist who is reporting in his or her own hospital, and that the patient should get an equally good report from a teleradiologist,” says Dr Nicola Strickland, President of The Royal College of Radiologists (RCR). According to Dr Strickland, doctors working from home could be on the back foot, as they may not have access to all of a patient’s previous imaging studies due to how hospitals organise their IT. “With many cases, knowing a patient’s full imaging and medical history is vital to making a good diagnosis,” says Dr Strickland. Ever-growing demand for radiological imaging investigations means it is now routine for UK radiology departments to have their night time out-of-hours reporting outsourced to private teleradiology companies. Teleradiology is a fundamental part of radiology practice – without it, NHS hospitals simply would not cope, as most do not have enough radiologist doctors on site to interpret and report the volumes of scans that get done every night as emergencies. How can we make the most of teleradiology? To help departments overcome fragmented access to radiology studies and make the most of teleradiology, a “vendor neutral” network in every region of the UK could be a solution. Such networks allow teleradiologists working off-site to see all the previous radiology examinations a patient has had, regardless of which hospital they had them done in – helping teleradiologists to make the best diagnoses they can for patients, with all the imaging information they need at their fingertips. However, Dr Strickland points out that even if these regional teleradiology networks were set up across the UK, they will not work without several hundred more consultant radiologists to man them, and this means urgently training more radiologist doctors. But just because remote teleradiology reporting is now a ubiquitous necessity in the UK does not mean hospitals can do without radiologists on the ground, stresses Dr Strickland. 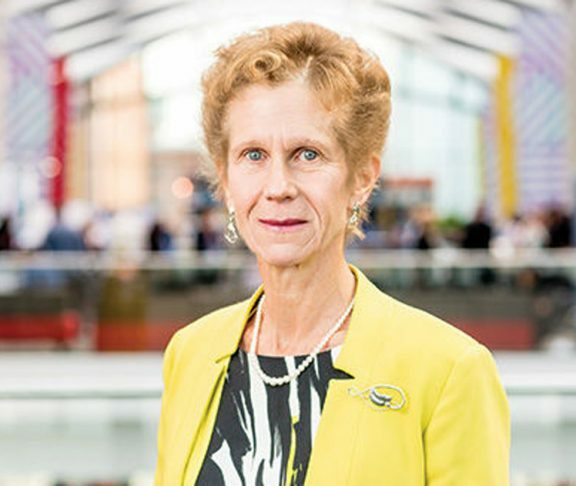 “Radiologists are still primarily clinical doctors and it is absolutely vital they remain on the ground in hospitals,” she says.